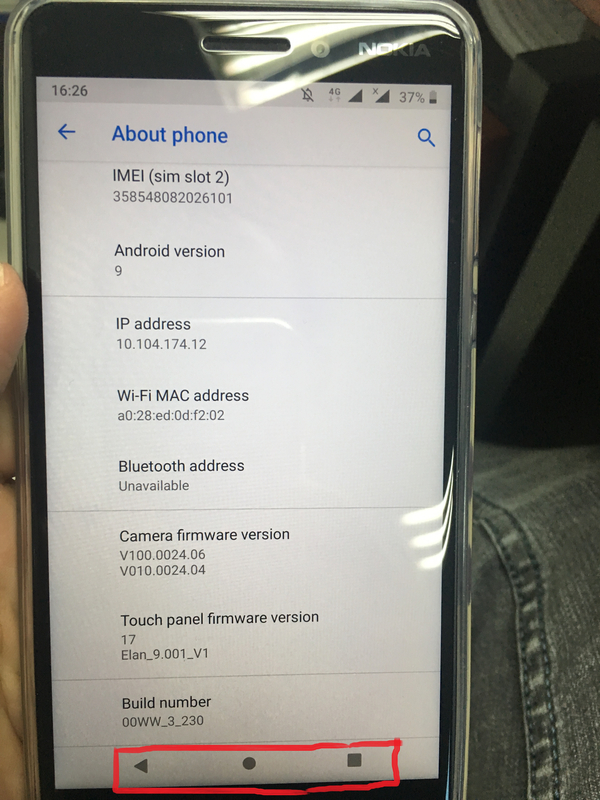 How can I out firmware P-beta and back to 8.1??? 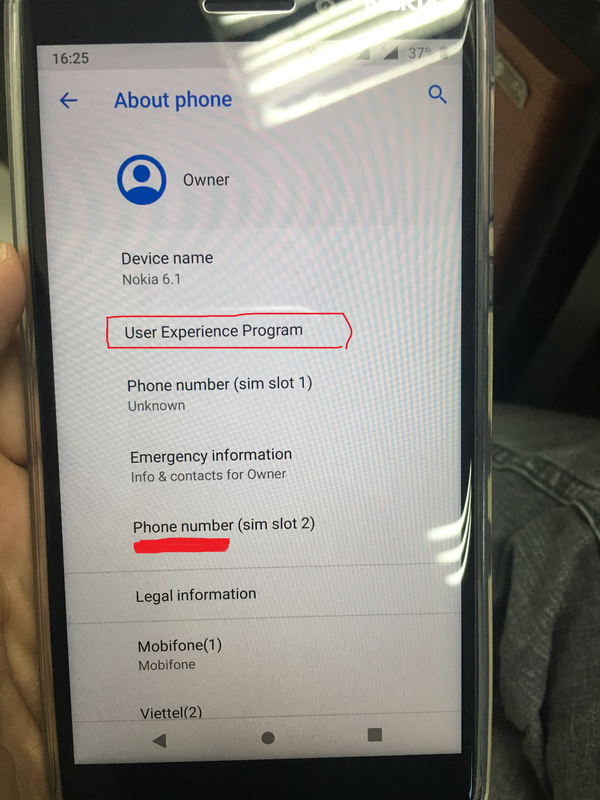 My phone is Nokia 6.1 (2018)-PL2. I can't back to android 8.1 when it's in P-beta, not unlock-bootloader. Plz help me. P-beta? There is no P-beta as far as I know. Or did you install some "homemade" Pie? I mean Android P beta version. Don't know what language this is, but I also mean Android. There was no beta version for the 6.1. If you want to unlock your bootloader, there are websites which show you how to do it. But it is your own problem, leave Nokia out of it. I think so. On nokia web, it's spend ~50$. It's here. I call beta version. there is no P-beta version. you try to say its beta version from the icons? U don't know what u say. Stop here. Dude I know what I am saying. But you don't know what you saying. From your own mind you think there is a P-beta update its your fault. But there is no Android P-beta update for the Nokia 6.1. Nokia just released the beta update for the 7.1 . And you can't role back to the perviou Android version. Just go to settings>system>gestures>swipe up on home button (toggle that on) you'll get android pie gestures. Which I believe you think is missing and assuming as if you got the beta version. Nokia released stable version of pie for Nokia 6.1 only and there's no beta or whatever.